The Victorian Coastal Council (VCC) ceased operation on 30 June 2018. 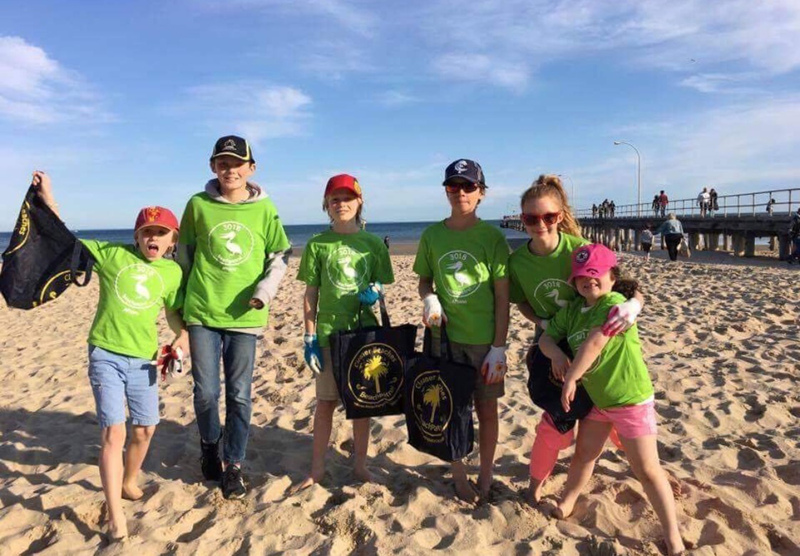 The Victorian Marine and Coastal Council was established on 1 August 2018 under the Marine and Coastal Act 2018 and is now the peak statewide advisory body about coastal and marine issues. 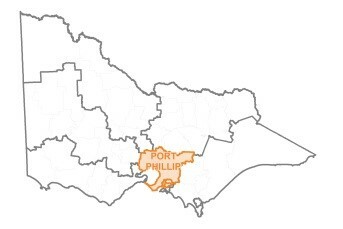 The members of the former VCC were appointed by the State Government of Victoria under the former Coastal Management Act 1995. Give consideration to the needs of Aborigines and other interested groups in relation to the coast. Throughout its activities, the VCC respectfully acknowledged the original custodians of what is now known as Victoria; their rich culture, deep affinity with the land and spiritual connection to it.